Party Hire NT | RentEvent Party Hire in Darwin, Palmerston and Rural areas. ​​Party Hire in the NT. We Deliver to Darwin, Palmerston and Rural Areas! ​Party Hire NT, Servicing ​ Darwin, Palmerston and Rural Suburbs in these locations:- Archer, Gray, Palmerston, Bakewell, Gunn, Pinelands, Bellamack, Johnston, Rosebery, Driver, Marlow Lagoon, Woodroffe, Durack, Mitchell, Yarrawonga, Farrar, Moulden, Zuccoli, Alawa, Casuarina, Fannie Bay, Lee Point, Muirhead, The Narrows, Anula, Charles Darwin, Hidden Valley, Ludmilla, Nakara, Tiwi, Bayview, Coconut Grove, Lyons, Nightcliff, Wagaman, Berrimah, Coonawarra, Jingili, Malak, Parap, Wanguri, Brinkin, Darwin, Karama, Marrara, Rapid Creek, Winnellie, Buffalo Creek, East Point, Larrakeyah, Millner, Stuart Park, Woolner, Eaton, Leanyer, Moil, The Gardens, Wulagi, Herbert, Livingstone, Shoal Bay, Bees Creek, Darwin River, Holtze, Lloyd Creek, Southport, Berry Springs, Howard Springs, Tumbling Waters, Freds Pass, Hughes, McMinns Lagoon, Virginia, Girraween, Humpty Doo, Micket Creek, Knuckey Lagoon, Middle Point, Weddell, Coolalinga, Lambells Lagoon, Noonamah. 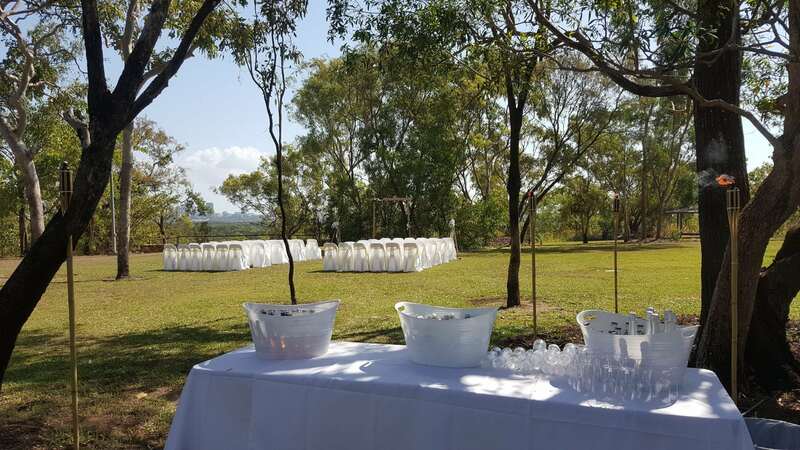 ​"Top End Party Hire", "Top End Party Hire Darwin", "Rural Party Hire Darwin", "Party Hire NT", "NT Party Hire"